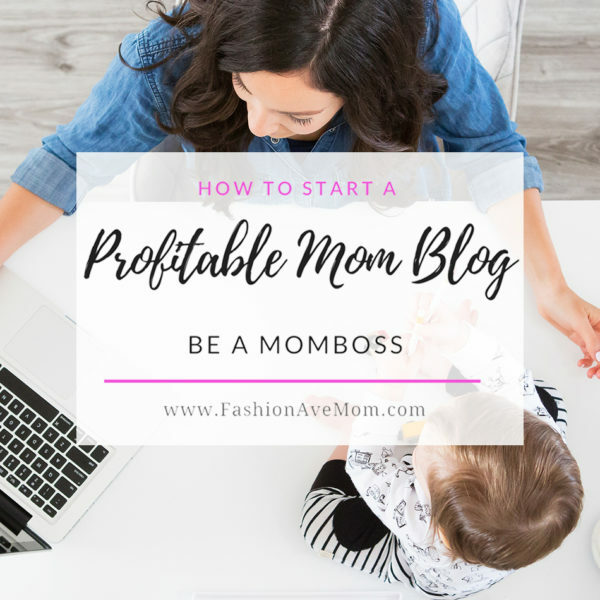 If you’re a blogger or just starting out then you know that blogging can get quite expensive fast! Between premium themes, web hosting and all the different plugins needed for a successful blog it can add up pretty quickly! I love to look for the best deals available! 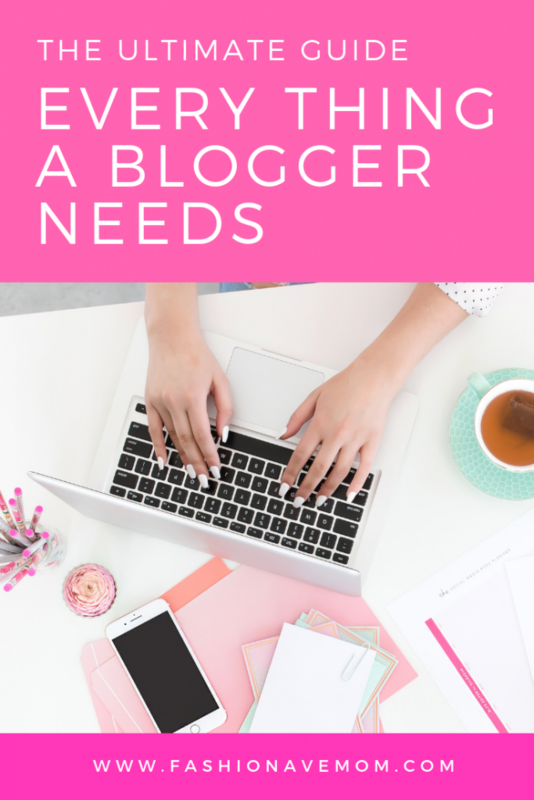 Here is the ultimate guide to everything a blogger needs for a successful blog! 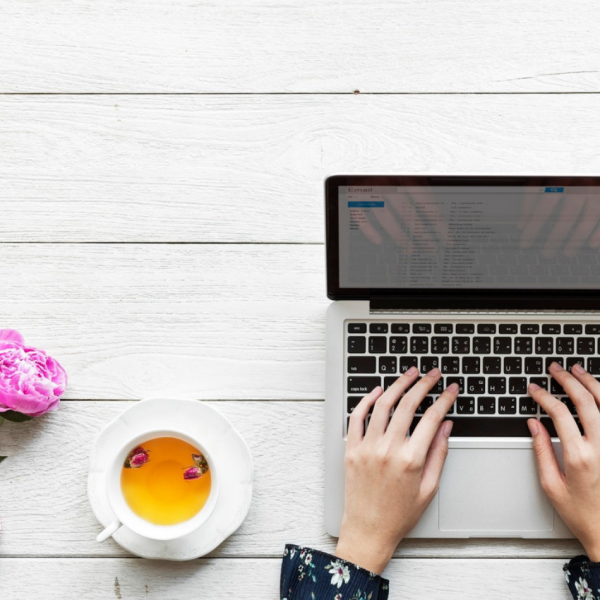 Here’s to setting up your blog for a successful 2019!! Disclosure: this post contains some affiliate links. I only recommend products that I truly like. Siteground – Siteground always has huge sales for Black Friday and Cyber Monday! Now is the time to change to the best hosting site or to upgrade your hosting. 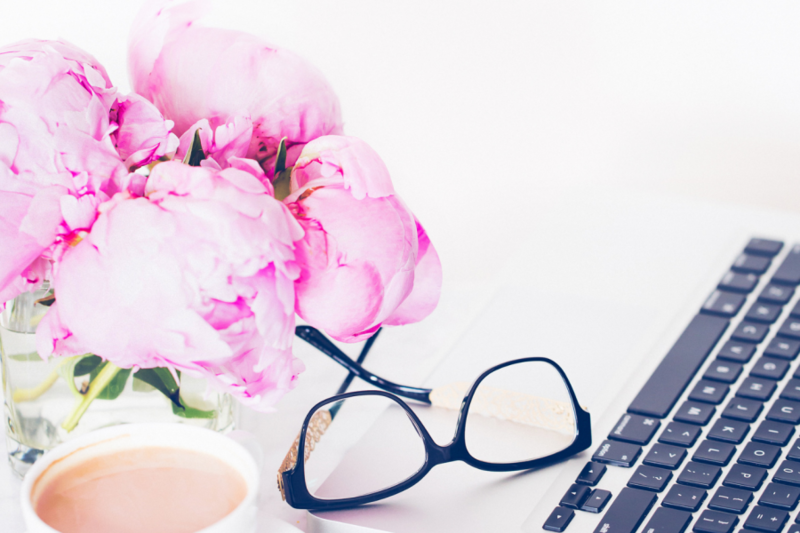 If you have been thinking of starting a blog now is the time to do it! I’ve used siteground for two years and I’m so happy I made the switch. Go here to learn more about how great they are! Shopify – If your planning to start a store then I highly suggest to check out Shopify! They make creating and running an online store so easy. 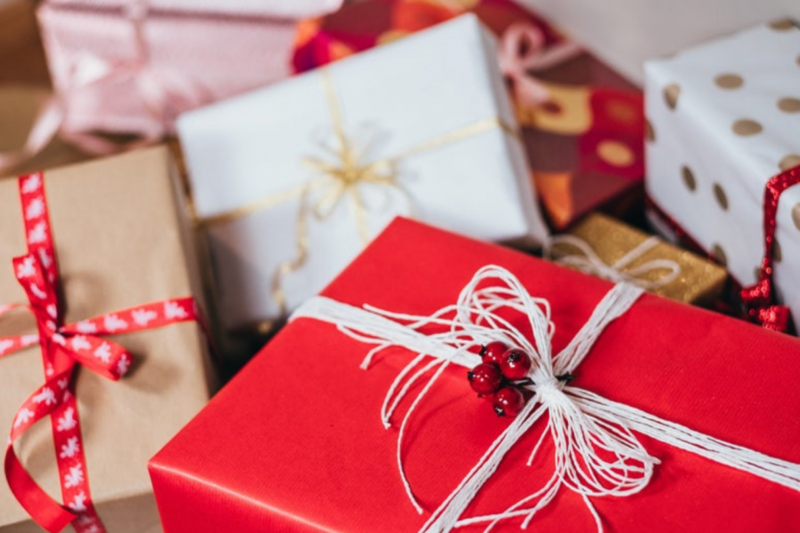 Adding a shop to your blog is a great way to increase your income! Creative Market– My favorite resource for themes is creative market. This is where I found my theme and I was so impressed with the huge selections they had. It took a few hours to find three I loved most because there really were so many great options. I’ve used another site for a previous theme I had and I wasn’t thrilled with them or the extra support charges they would sneak in so I won’t bother to recommend them! Elegant Themes – Another amazing site to find beautiful themes! So many bloggers go here to find their stunning blog theme. If your starting a blog or are thinking of rebranding then Elegant Themes is the place to look! 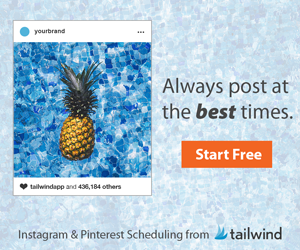 Tailwind – If you’re a new blogger you have heard the name Tailwind going around . There’s a reason why you hear bloggers talk about it. Pinterest is huge for traffic for us! Tailwind seriously makes all the difference! I’m a mom of two little ones and I don’t have the time to be pinning all day everyday. Tailwind does all the hard work for me and I’m so thankful for it! I’ve tried not using it for a month just to make sure it was actually I g helping me and my numbers dropped down so much! As soon as I got back on it my numbers started growing! I love Tailwind! If you don’t have tailwind then now is the best time to sign up and get the best deals of the year!!! Stock Photos– photos can make or break our posts! Let’s face it we are living in a very visual society and we love pictures. There are a few sites that offer free photos but the quality can be lacking plus the chances of having the same photos in your post or Pinterest pin is way too higher! 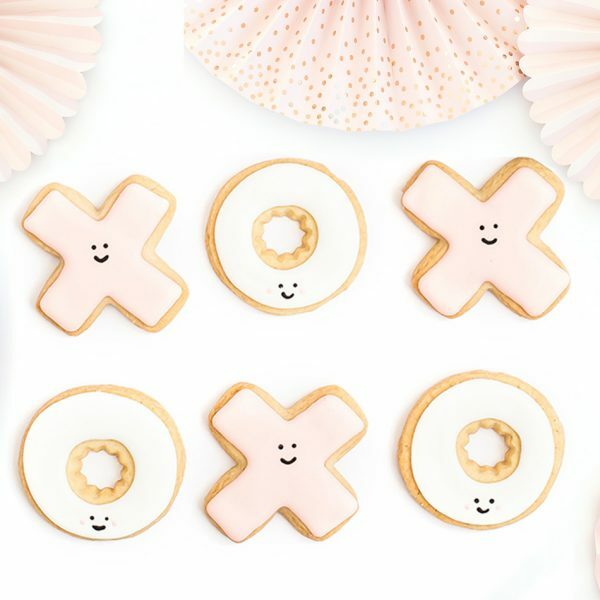 I recently discovered Depositphotos and omg I’m in love! I previously joined a different site with monthly charges of $75 and nowhere near the amount or quality of photos I can find on this site! Right now there’s a huge deal which I jumped on! I’ve never seen them offer it so low before best part is that you can buy multiples if you want to stock up! This deal is honestly too good to pass up! Hike– If your like me and hate SEO then this is the absolute must product! Hike transforms your SEO for you. It pretty much holds your hand and walks you through making your blog SEO friendly. It even gives you blog post ideas based on what your keywords are and your competitors are doing. I just purchased this program so I am beyond excited to get to play around with Hike! Right now this deal is just too good to be true! Don’t let this slip by! ConvertKit– This is one of the top bloggers favorite ways to build up their subscribers list and is totally key to making money in the long run for your blog. They usually have a huge deal for Cyber Monday! 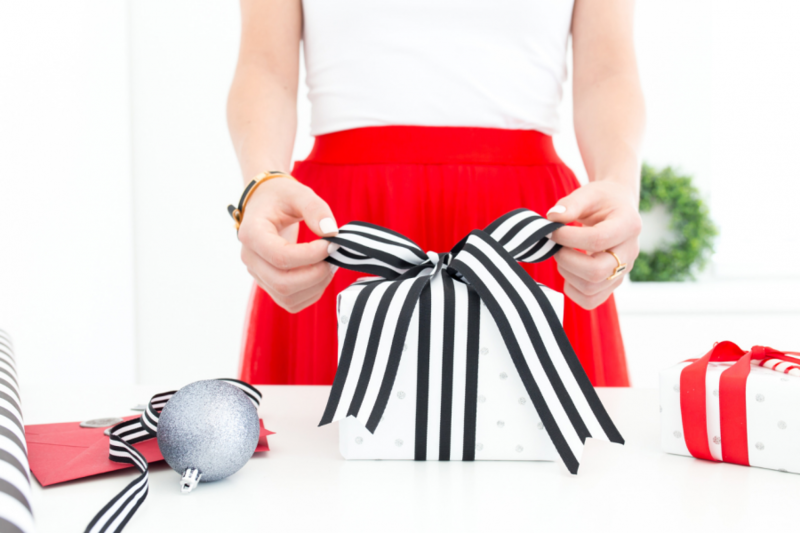 If you have been thinking of giving Convertkit a try then Cyber Monday is the day to do it! Previously they did a 30 day free! That’s right. You get your entire first month free. Don’t miss this opportunity to grow your online business! 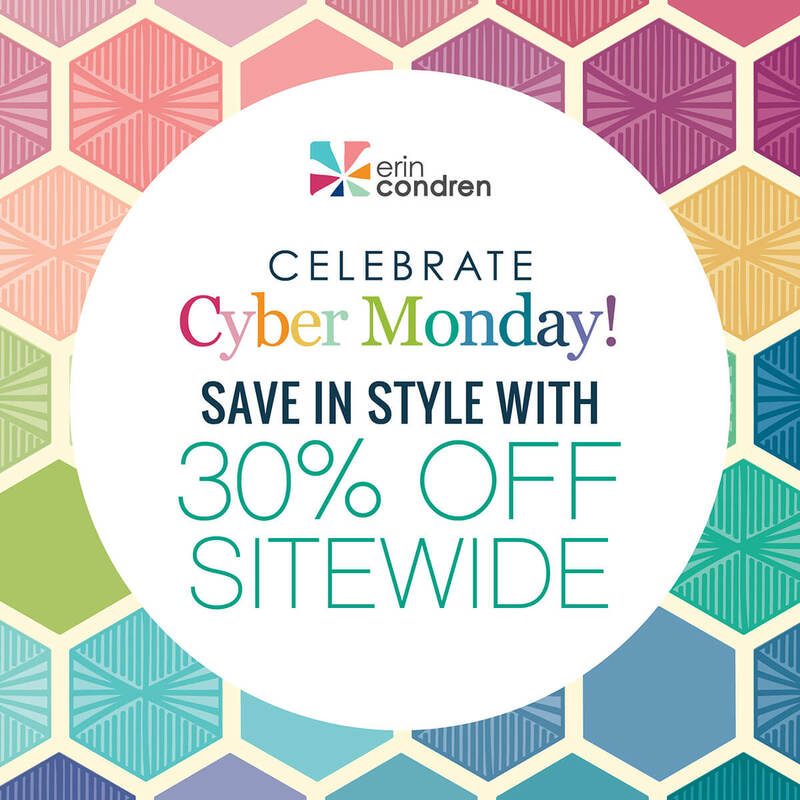 Check out the Cyber Monday deal! Erin Conrad– If you look up planner I bet you will hear the name Erin Conrad! There’s a reason that there is a cult following. I love the way the planner allows you to break up your day! 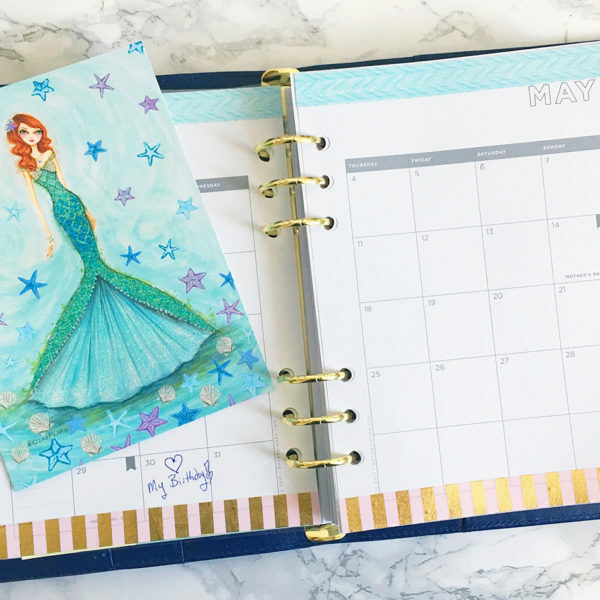 Plus if you love to decorate your planner then the Erin Conrad planner is the way to go! 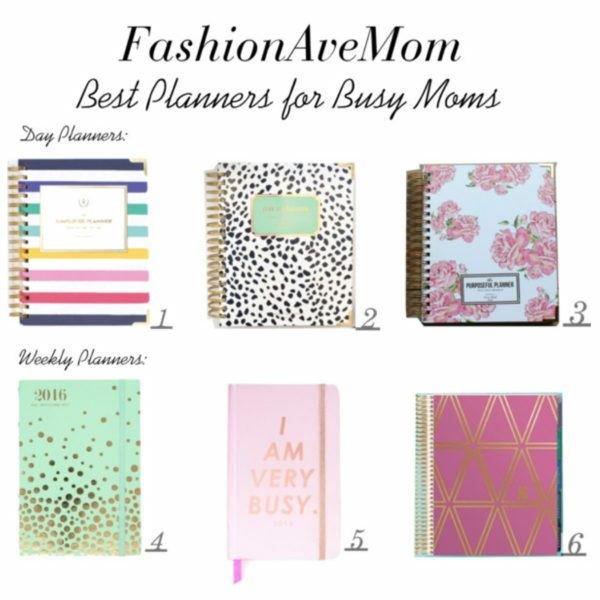 It’s great for the busy blogger to keep track of everything! They have a great sale going on now!! I always get my new planner at Black Friday because the deals are just too good!! The Best Camera – A great camera is a wonderful gift especially for a mom so she can capture all the memories. I highly suggest this camera for anyone getting into photography because it’s so easy to use and takes amazing photos. When I started my camera shopping I wanted to jump right in and buy a dslr. The one thing that always held me back was the size. As a mom I already carry everything in my bag but the thought of carrying another bag just for my camera was just too much. I knew I’d skip out of taking pictures and capturing a special moment because I wouldn’t want to deal with the hassle of getting the big bulky camera out. That’s when I discovered the Sony 6000 mirrorless camera. Talk about a total win! This camera produces Amazing photos that I surprise my self all the time! The size is amazing as well! I can easily fit it in my diaper bag, talk about a win! It’s so easy to quickly take out and capture the winning photo. I’ve absolutely love having and using this camera. I also love the wifi function where I can quickly upload the pics to my phone to edit and share right away. SO easy! Cricut– If you’ve ever wanted to get your creative side on now is the time especially if your planning to open a craft shop! The things you can make with this machine is endless! 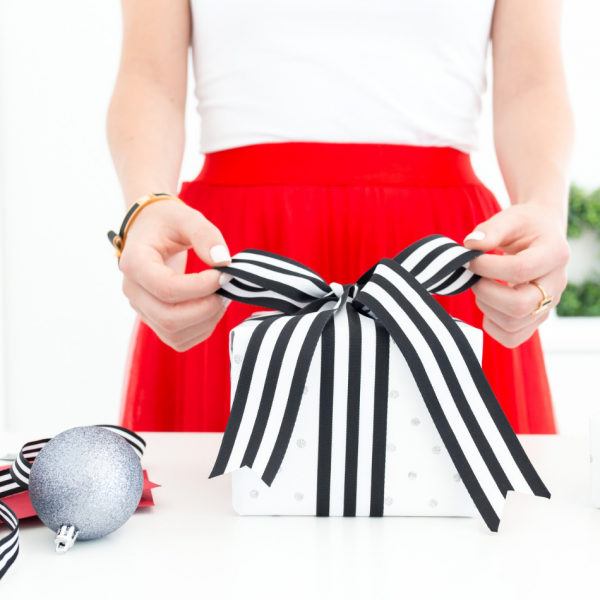 Cyber monday deals for Cricut products are the best I see all year! This year I’m getting the new press! I’ve heard great things and it is a perfect new addiction to my craft room! Hope you find these resources as helpful as I have! Happy Blogging! This makes we want to shop!!! I love some of these products so much!!! Will have to check in a few others.